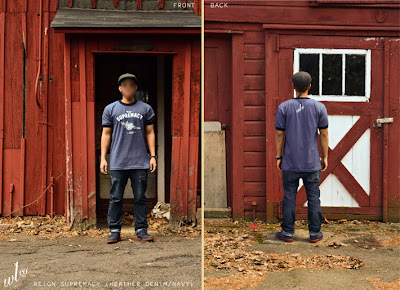 Our buddies over at Worxlife are continuously putting out genuine, dope material. It's great to see talent with such heart and hustle. 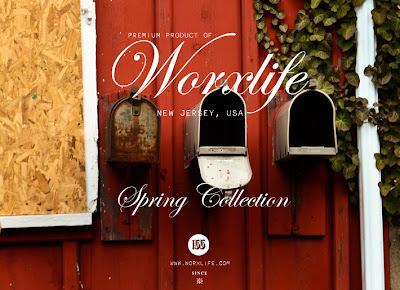 "Here we have the highly anticipated Worxlife Spring 2011 Collection. This collection features the “Reign Supremacy” ringer shirt made with 100% preshrunk cotton, available in White/Red and also Heather_Denim/Navy color ways. 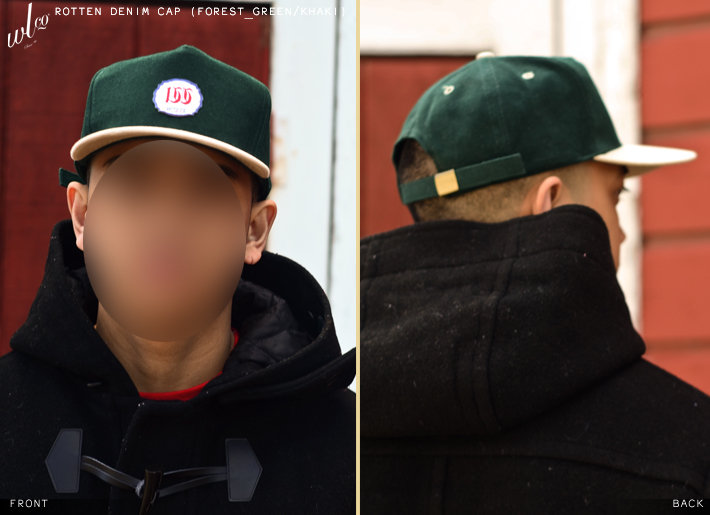 The collection also features the “Rotten” 5-panel cap made with 100% cotton with the brushed denim finish. 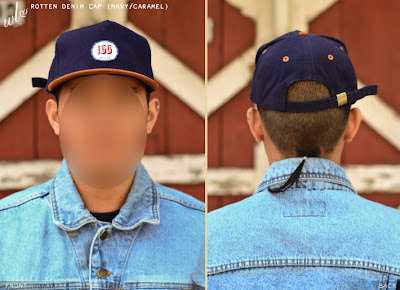 The cap has 4 embroidered eyelets to match the visor, a brass buckle to adjust the cap, and a buttonhole insert to tuck away the strap if desired. Available in Forest/Khaki and Navy/Caramel color ways. 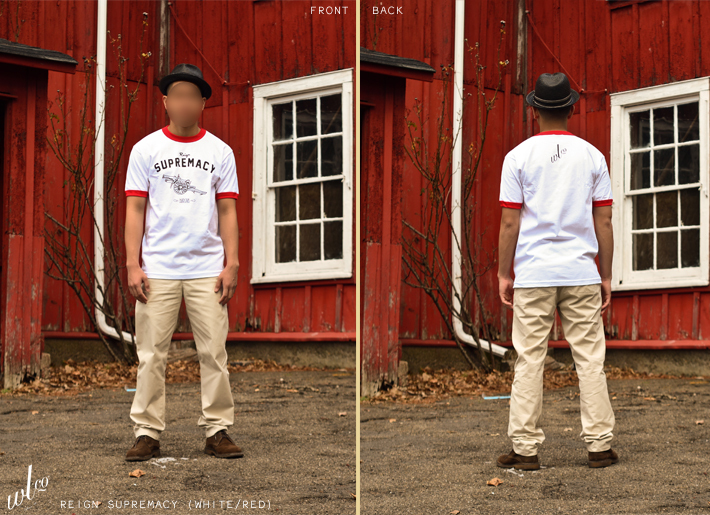 Like previous releases, everything will be in limited quantity. The Worxlife Spring 2011 Collection will be released on Wednesday, April 13, 2011. The online shop will open at 6:00 PM eastern time. 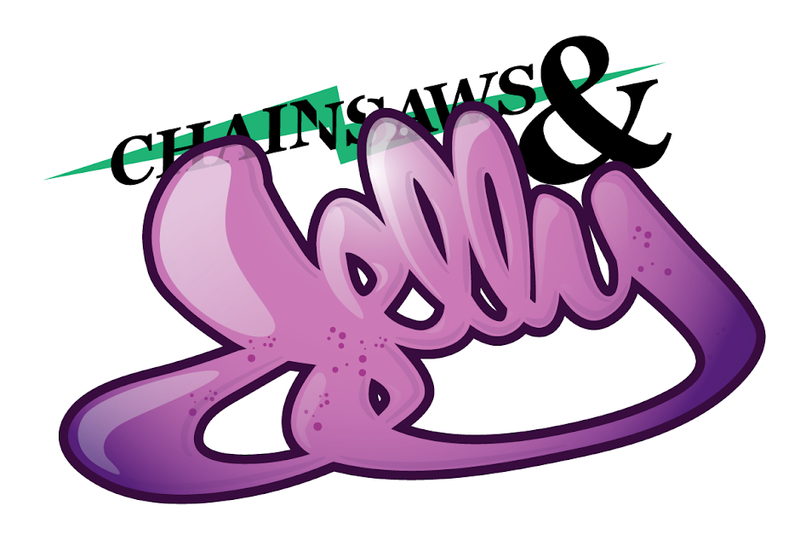 For more information or questions email us at info@worxlife.com"